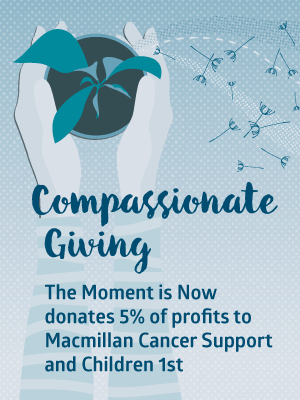 Feel calmer, happier and more fulfilled? Get on better with others? Improve their concentration, learning and focus? Cope better with the everyday stresses and strains of life? There’s growing evidence that teaching young people simple mindfulness techniques can achieve all this and more. Introducing young people to simple mindfulness practices can change their lives—and yours! One-to-one mindfulness coaching sessions for children and young adults, at times to suit you and them—get in touch for details. The Paws b Mindfulness in Schools programme is for 7-11 year olds. Paws b is a mindfulness course that’s been specifically developed for primary school children. The course appeals to young children, using fun activities, with lots of bold visuals and film clips to engage their interest. Paws b isn’t boring, isn’t yoga and isn’t religious—it’s simply a great way to help children feel calmer, improve their concentration and get on better with others. The .b (dot-be) programme is for young people aged 11-18. .b stands for Stop, Breathe and Be! This simple act of mindfulness lies at the heart of the .b mindfulness course. The .b course is fun, accessible and practical. It’s taught with striking visuals, film clips and activities that all bring mindfulness to life without losing the precision, expertise and integrity of classic mindfulness teaching. The course can be used in a wide range of contexts—not just within schools—and for a diverse age range. It’s great for adults too! 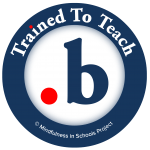 Find out more about .b and Paws b from the Mindfulness in Schools Project or read about the research behind the programmes. Find out about the out-of-school Mindful Munchkins programme. Get in touch for a chat about introducing mindfulness to the children in your life. 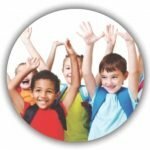 Packed with engaging mindfulness activities, Mindful Munchkins sessions teach children simple techniques they can use to help themselves feel calmer, concentrate when they need to and get on better with others. 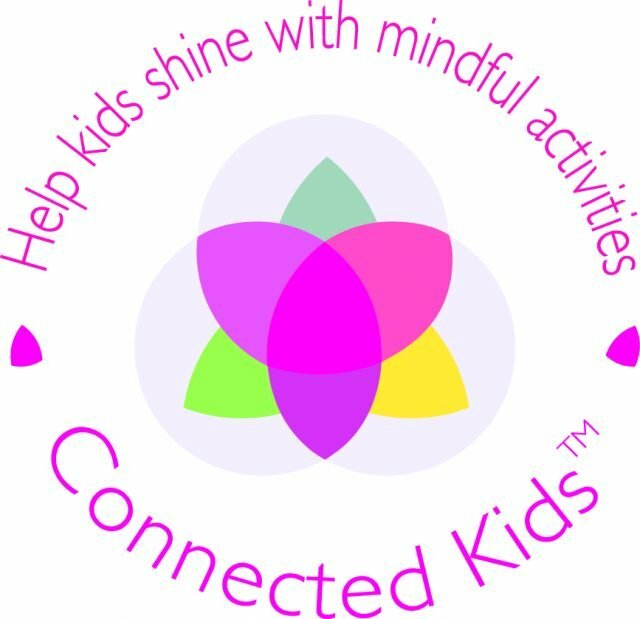 Mindful Munchkins sessions are run by Gillian Duncan, a Connected Kids™ and Mindfulness in Schools accredited tutor. You can book a complete mindfulness programme or individual sessions. Out-of-school mindfulness sessions specifically designed for 8-11 year olds. These fun sessions last for an hour and cover different mindfulness themes, such as the ‘puppy mind,’ in a way that’s accessible to young children. Gentle exploration about the children’s experiences of the practices and activities, what they’ve noticed and felt. Cost: £63.50 for six sessions or £12 per session. Email us if you’re interested in this course and we’ll let you know as soon as new dates are available. Mindful Munchkins is a collaboration between direction and The Moment Is Now. Plus, you'll get the latest news on mindfulness courses and special offers. Bring a moment of balance and calm into your everyday life with a weekly mindfulness reminder.